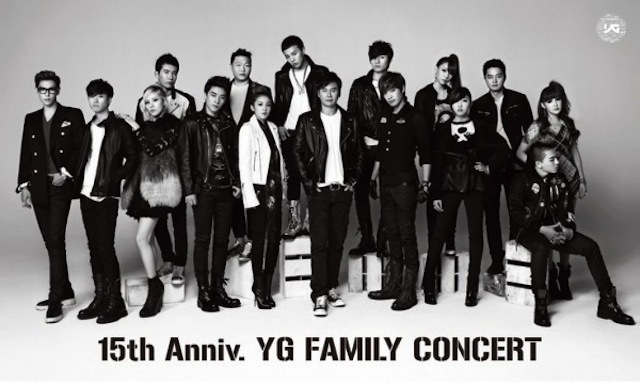 YG Entertainment has currently brought in more than 15 billion KRW (approximately 13.8 million USD) so far this year. The amount includes the earnings brought in by artists active in 2012 such as Se7en, Big Bang, G-Dragon, PSY, and 2NE1, but because it has currently only counted up to September of this year, additional profits from Psy, Epik High, and Lee Hi will be added on later. With the new earnings counted later for the fourth quarter, the total is expected to jump even more. The 15 billion KRW estimate is about a 17% increase from last year’s 12.8 billion KRW (approximately 11.8 million USD) revealed during the same quarter. Experts are expecting a large profit from Psy, who recently has won or will win awards at the MTV EMA and AMA, as well as from Epik High and the ‘monster rookie’ Lee Hi, who is continuing to dominate music charts.